It's that time of year...to avoid the holiday stress and cozy up with a good book and a cup of coffee. To show my love to all of you, I want to give away just that! 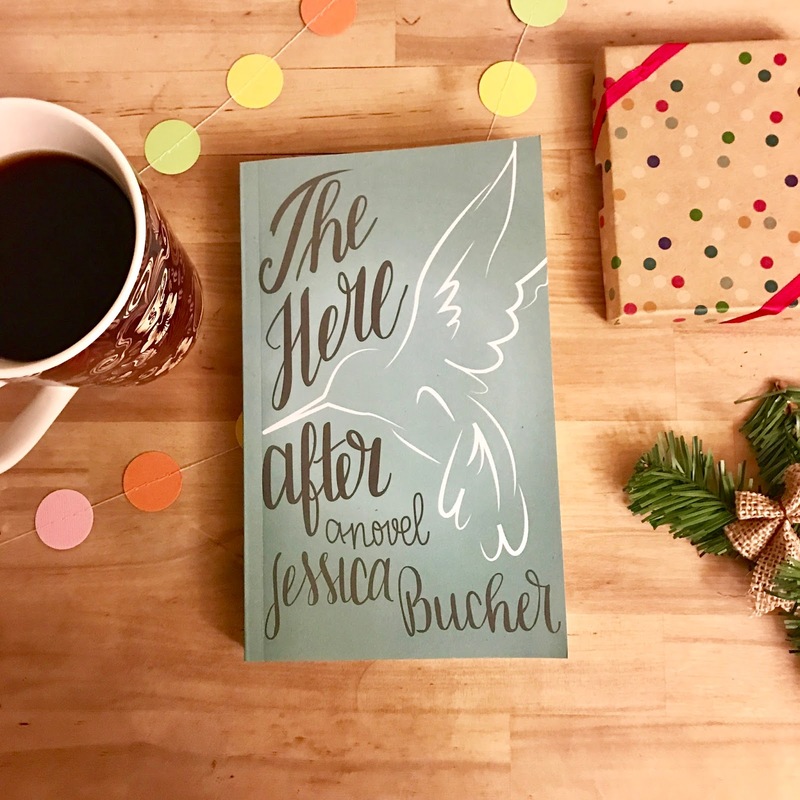 A signed paperback copy of The Hereafter and a $10 gift card to Starbucks! This giveaway is taking place on Facebook. Follow this link to enter! Thanks for sharing here link of the Hereafter which is an afterlife love story about lost reasons and second chances. After reading this book I am definitely read this book and also sharing it with my students who are come to seek nursing essay help - http://www.essaywriter.org.uk/nursing-essay/ from me at Essay Writers UK and hope they would like it. I like your blog and formatting of your blog. Enjoyed reading it. Looking forward for your website. I am very thankful to the author who write this book The Hereafter which is an afterlife love story about lost causes and second chances. I really like reading love stories, while I am educational writer and providing assignment writing help on nursing, psychology - http://www.assignmenthelpfolks.com/psychology/ , medicine, marketing, graduate, law and economics at Assignment Help Folks. I would also like to share such an excellent article with my fellow writers. Well done! Keep sharing! Thanks! The idea of occasions regularly started regarding religious observances. The expectation of an occasion was commonly to enable people to watch out for religious obligations related luxury chauffeur service, with vital dates on the logbook. In most present day social orders, in any case, occasions fill in as quite a bit of a recreational capacity as whatever other end of the week days or exercises. While studying I always wait for the holidays. Because it was boring to go to school daily. Holidays create a occasions to meet family members and to go for family trips. I completed all my academic works with the help from essay writing services. I am just in love with the holiday giveaway. Thanks for sharing details. I love polka dots and had hosted a fabulous polka dot themed party at one of the local San Francisco venues. It was my sister’s baby shower bash and everyone enjoyed it thoroughly. Hi everyone! I just love how fashionable you are and always represent Houston in a beautiful way. Thank you for the post.Very glad to see such a positive vibrating post.Lubricants Agents in Dubai appreciate you.keep it up. I am very excited to see your post.Holiday is the only one day for entertainment for the employees who are consistently working 6 days .Everyone has its own work. Like I am working on cv writing service whole weak.